Replace old fuse board with modern replacement. Straight swap. 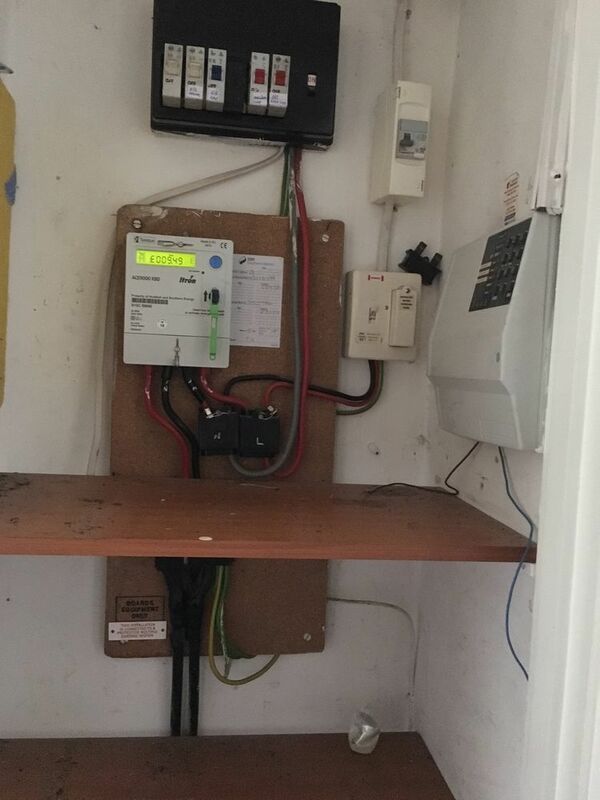 Check electrics throughout house and certificate same. Sam was excellent from the start. Genuine, thorough, knowledgeable and a fair price. Worked within my silly timings with no complaints. I would not hesitate to call on him again should I ever need electrical work doing.